After graduating in Economics, Sandy began a career in banking and was head-hunted to run a financial services team. 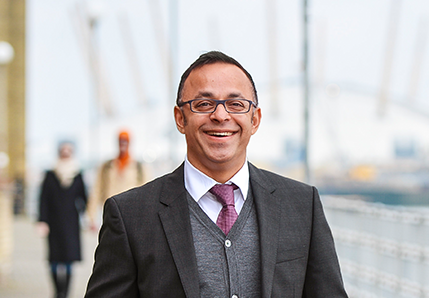 He subsequently turned his attention to the Docklands property market and used his financial services skills to build up a substantial property portfolio. This led to the opening of the first Franklyn James branch in Limehouse in 2004 and our Docklands office quickly followed. Lee began his career in lettings in 2008 and has worked his way up to his current position. His responsibilities include managing a team of negotiators, monitoring and reviewing their performance, staff training and development, carrying out valuations, updating clients and negotiating offers. He enjoys the fast paced, challenging work environment and being part of a dynamic team. Away from work, Lee relaxes by watching and playing a variety of sports, going to the gym and meeting up with friends. 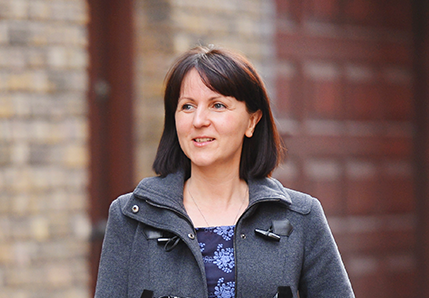 Joanna speaks Polish, enjoys baking and has worked in estate agency since 2004. She joined Franklyn James in 2005 as a property administrator and now holds the NFoPP Technical Award in Residential Lettings & Property Management and is a registered ARLA member. Joanna looks after client and office accounts and over the years has built up very strong relationships with landlords and tenants alike. She enjoys the problem solving aspect of her job and likes things to be organised and efficient. Having worked previously in property investment, Jamie found his passion for sales and began working at Franklyn James in 2013. Over the years, Jamie has built a good client base, providing great services and opportunities. 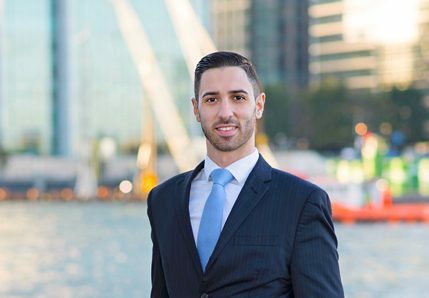 His responsibilities include managing the sales department at our Docklands office, carrying out valuations and negotiating offers. He enjoys the challenging work environment and being part of a dynamic team. Away from work, Jamie relaxes by spending time with his partner and watching football. 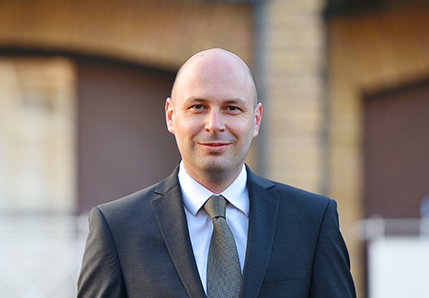 Mark’s experience in the property sector began in 1996. Since then he has dealt with every imaginable sales scenario, climbed the professional ladder and run offices in South West and East London. Mark has a very obvious passion for property and his aim is to achieve the best result for his clients on every occasion. Mark is an approachable, friendly individual who likes nothing better than happy customers on completion day. He still manages to fits in time for a fun packed family life too. Born in Camden and raised in Hackney, Antony knows the local area like a black cab driver. He appreciates that his job does not end when a deposit is taken. To enable the lettings process to run smoothly, from first viewing until move-in day, Antony ensures that potential tenants have all the information they need to make an informed decision on which properties best suit them. Antony likes to keeps in shape at the gym, play football and keep up with new releases at the cinema. Dovile has worked in the property industry since the age of 17 and has a wealth of experience in administration and property management. After working in a purely office based position she was keen to move into a role where she is able to interact more with the local community. Dovile is well versed in all property related matters, holding a NFoPP Technical Award in Residential Lettings and Property Management. She enjoys learning about different cultures and likes to get away on short city breaks when possible. 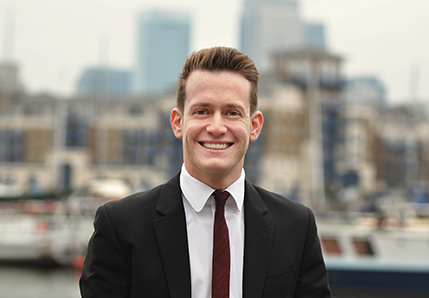 George has recently joined Franklyn James as a lettings negotiator, he has two years’ experience working within the property industry, starting his career in estate agency in 2017. 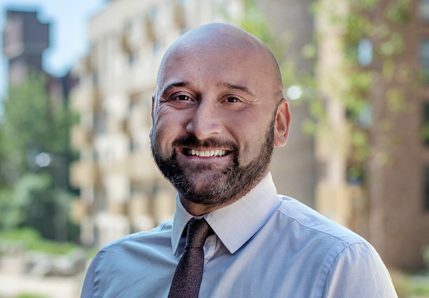 Born and bred in East London George knows the area like the back of his hand and has lived in Canary Wharf for 8 years, he enjoys the fast pace environment of working in the city and taking on all challenges that come his way. Outside of work George enjoys spending quality time with his family and is also a big football fan. Gary began his career in the property industry as a sales negotiator in 2004 and worked his way through sales, lettings and property management to reach his current position. He joined the Franklyn James team in 2012, having moved from corporate management. 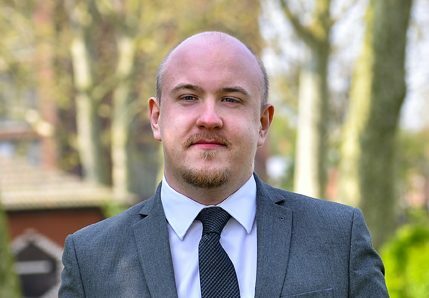 Gary has attained NFoPP (National Federation of Property Professionals) Level 3 and over the years has accrued a wealth of knowledge enabling him to comfortably head up the property management team. Away from office life, Gary enjoys all aspects of football. Fiona has worked in the property sector for many years and has recently joined the team here at Franklyn James as a property manager, adding a wealth of experience and knowledge to the team. Born and raised in the lively borough of Islington and having always worked in Central London, Fiona further broadened her experience by spending 3 years in South Western Spain working in holiday rentals. In her spare time, Fiona enjoys dancing and loves to cook which, since her recent adventures now includes Spanish tapas. Nancy has worked in the property industry for 8 years and has extensive experience working within administration and property management. She has recently joined the team as a Property Manager and brings to the team her knowledge and enthusiasm. She feels Franklyn James is the perfect place to expand her knowledge further as she continues to progress in her career. In her spare time Nancy enjoys socialising with friends, family, and travelling to different countries. 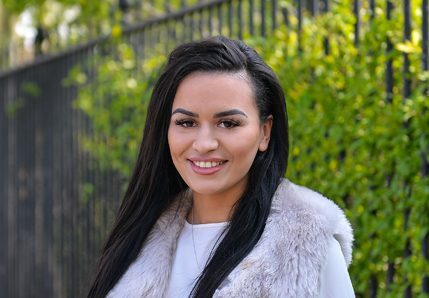 Tallulah has two years’ experience working within various sectors of the property industry across South East London and Kent. She has recently joined the team as a Property Administrator and feels Franklyn James is the perfect place to expand her knowledge further and develop her existing skills. She enjoys the fast paced environment of working within the City and East London. Coming from a Caribbean background Tallulah is a passionate cook and enjoys spending her spare time socialising with friends and family.